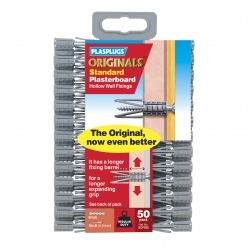 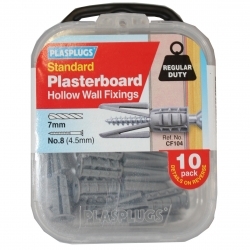 10 x Regular duty, easy to use plasterboard fixings for general use in plaster board. 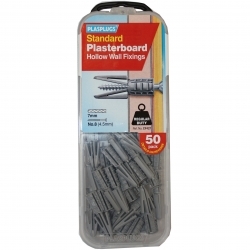 Comes with 10 x No.8 Screws. 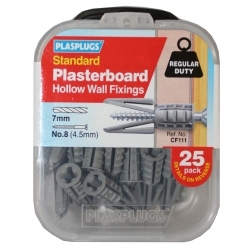 or general work into plasterboard, these fixings are just made for the job. 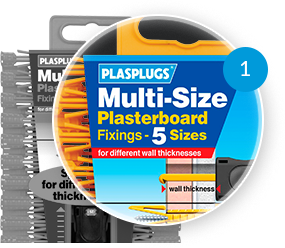 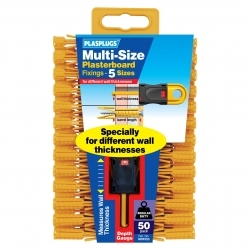 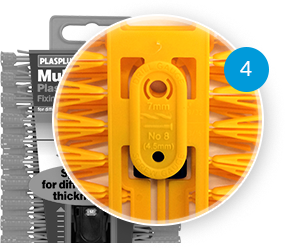 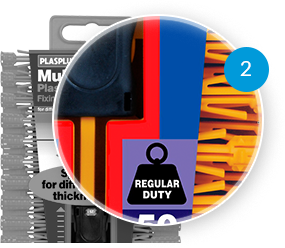 With a longer grip barrel on this special pack, they're also ideal for plasterboard that's skim plastered or decorated. 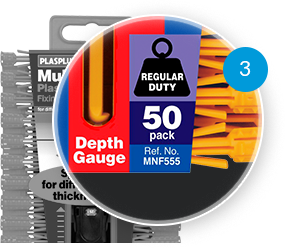 Plus, a depth gauge is included, to check the cavity depth before you fix.